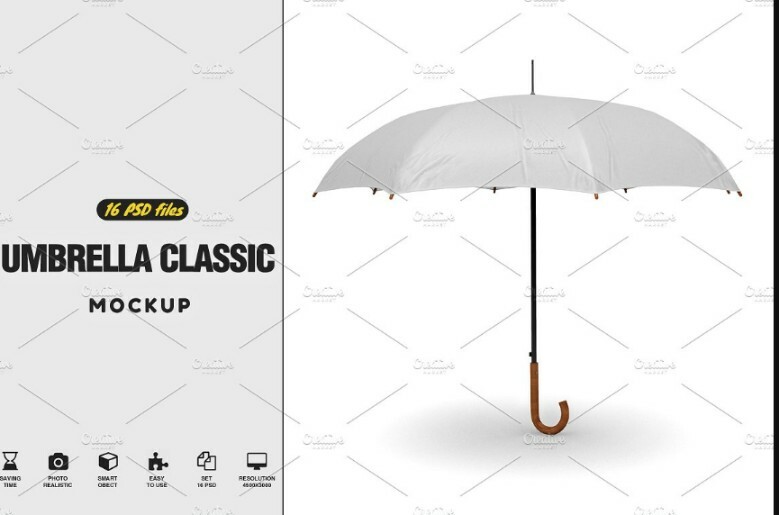 Umbrella is one of the commonly used product in both personal life and commercial life. 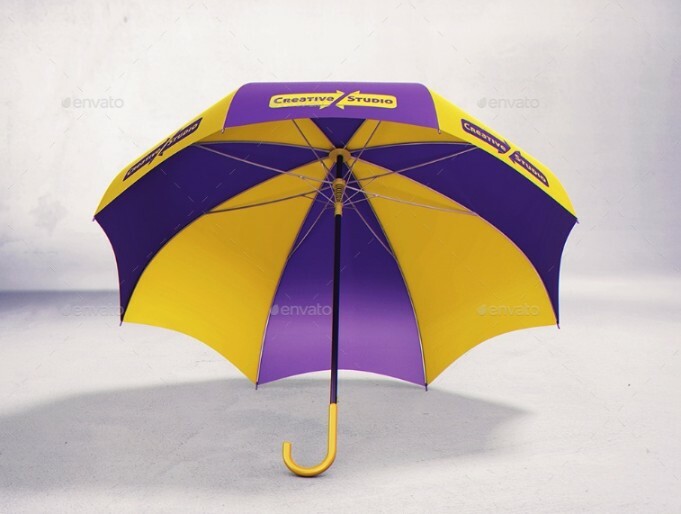 You can use umbrella for outdoor branding of the company. You can use them in outdoor stalls, exhibition stall, expo and in other events. 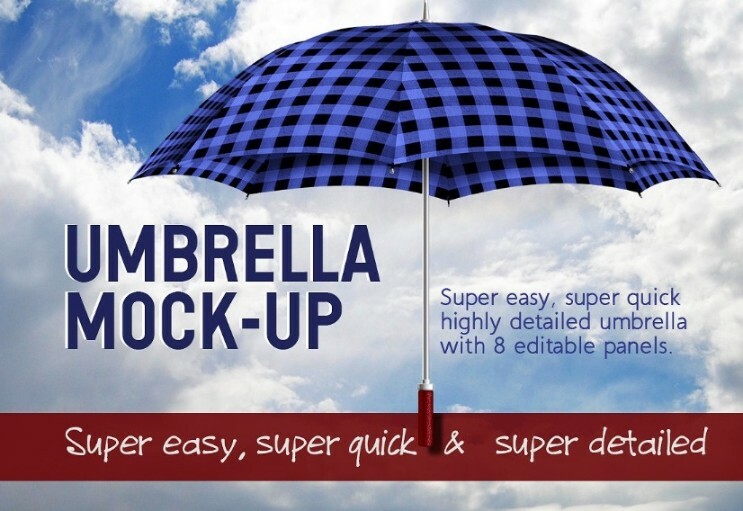 You can also buy a personalized umbrella from various websites. 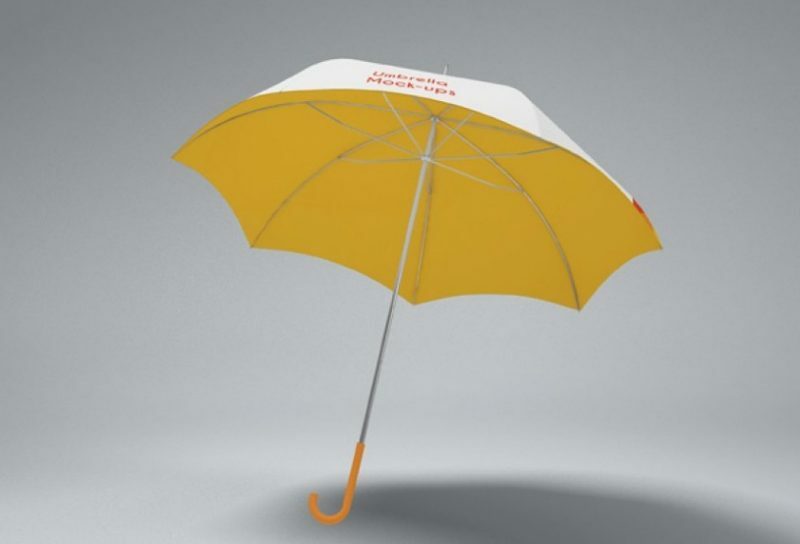 You can use this files for showcasing the design on an umbrella. 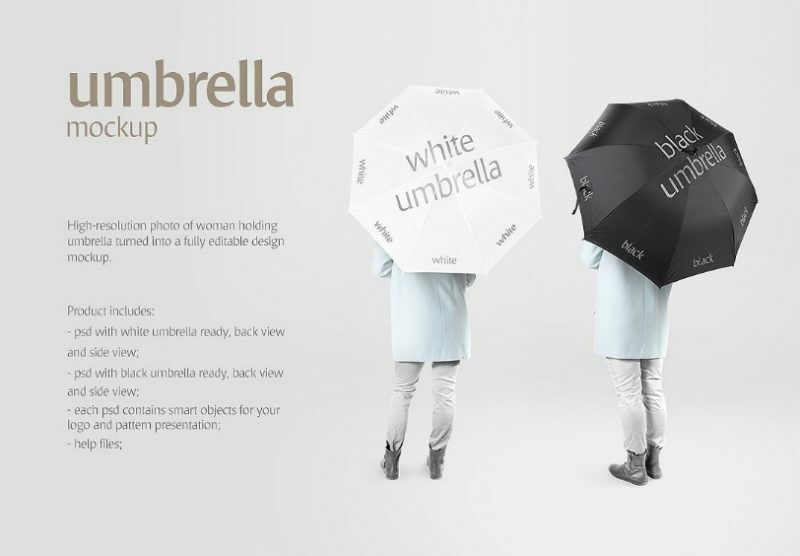 We have collected some of the best umbrella mockups that you can use in your branding presentation. You can select the best mockup file that suits your requirements and edit the design on the file by using the smart objects in it. Give a high resolution look to the design and customize the background according to your need. Checkout the different mock-ups that you can use for branding. 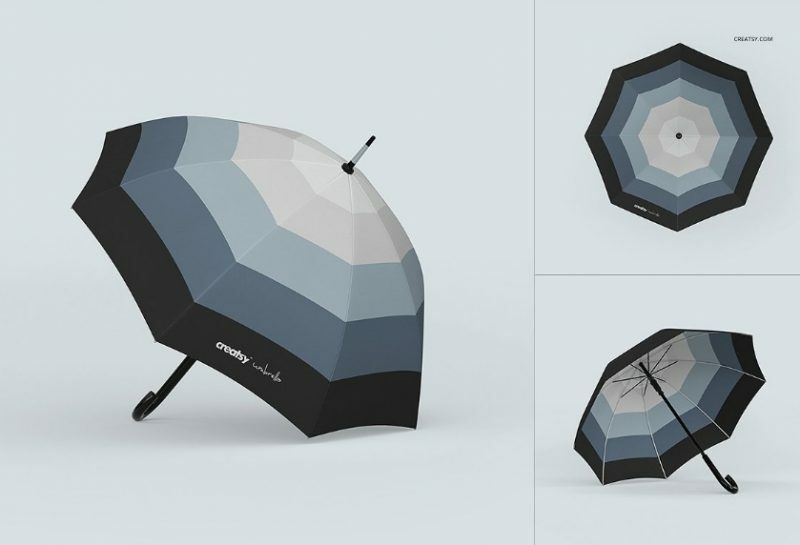 This is a umbrella mock-up set which comes with three different psd files to showcase the design in three different angles. You can edit and customize the presentation easily via layers and smart objects. The background of the mockup can be replaced easily. This is a high resolution psd file for the presentation of the brand identity design and artwork on it. 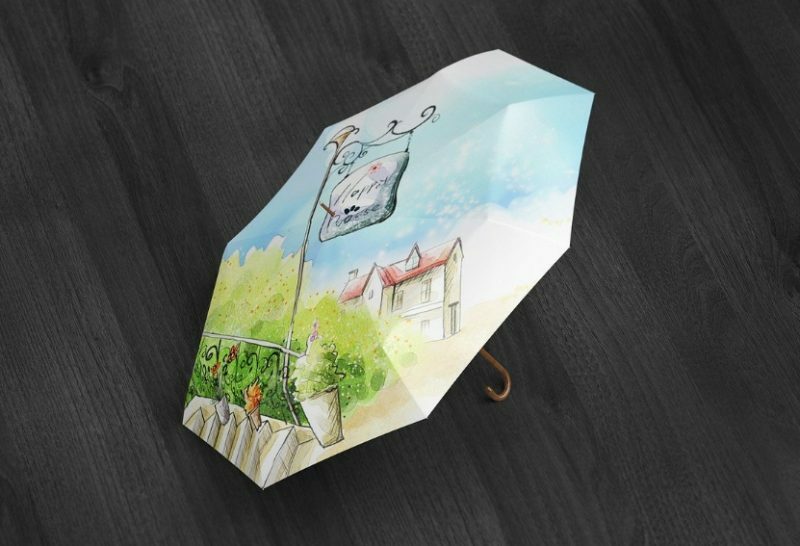 You can place any design on the umbrella easily via smart objects feature. 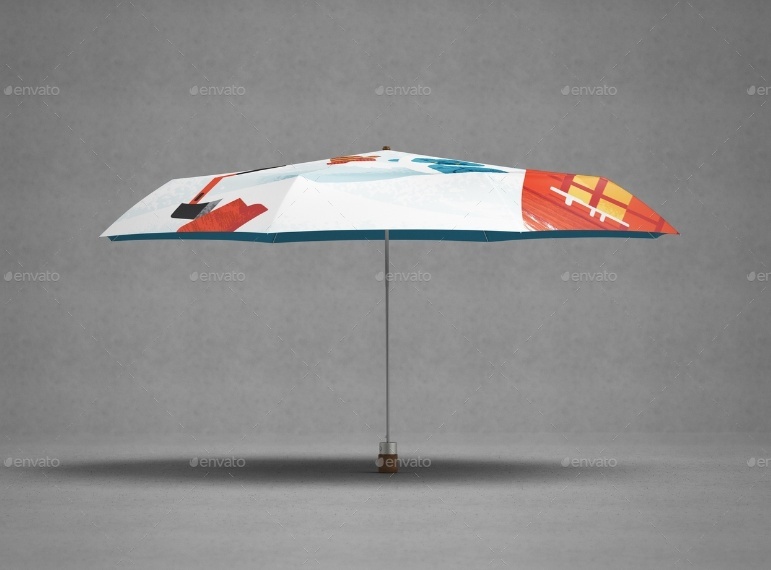 You can give the impression of a person holding umbrella with your brand identity design on it. 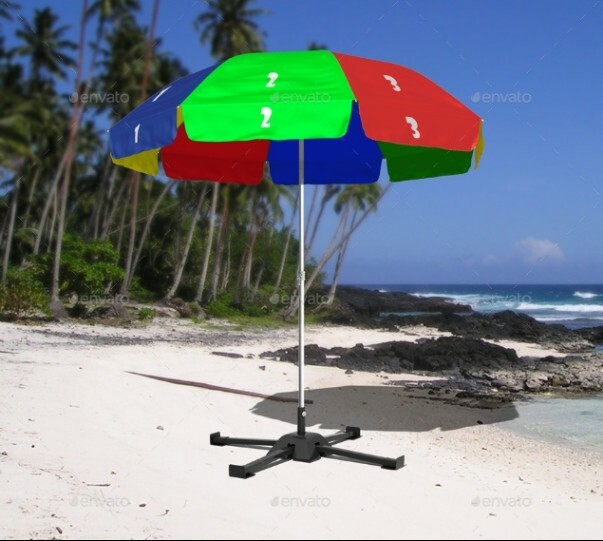 You can customize every aspect of mockup including the person holding umbrella. 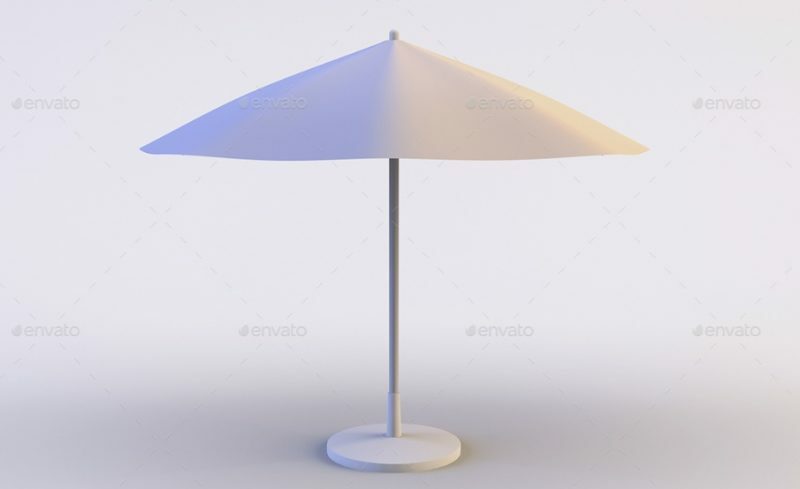 8 different views of umbrella are included in 6 psd files. 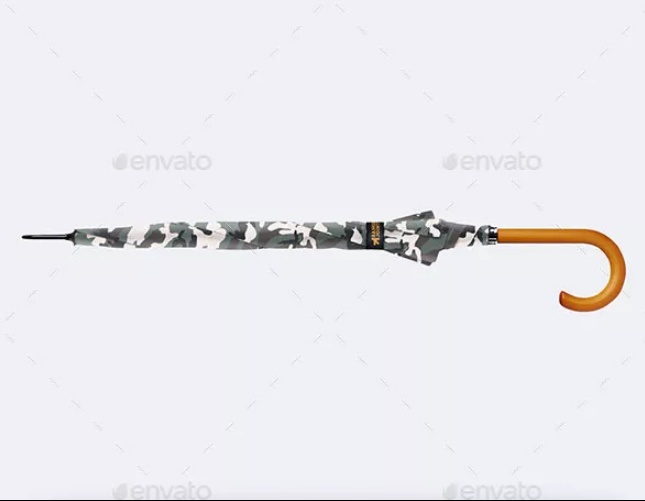 This is a high resolution psd file with 300 DPI which give a elegant look to the design. This is a well organised file so you can customize it easily. The designers have also included a PDF instruction file for easy customization. This is a easy editable psd mockup so you can edit the presentation according to your need. 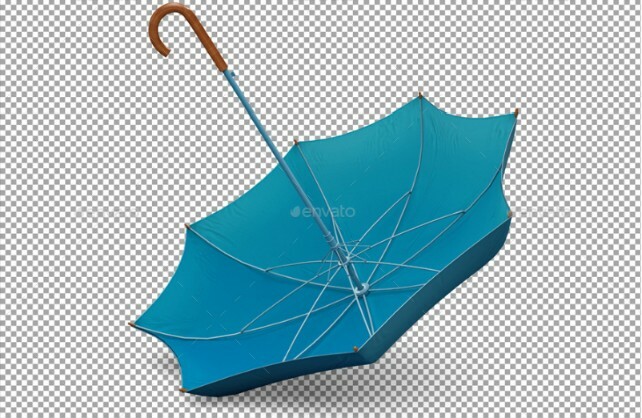 You can adjust the shadow and background of the umbrella using the layers. You can give a clean and professional look to your design by using this pack. All the psd files that are included in this post are premium once. You can download them and use them to give a professional look to your design. We recommend you to check all the details of the pack and its licensing details before using it.